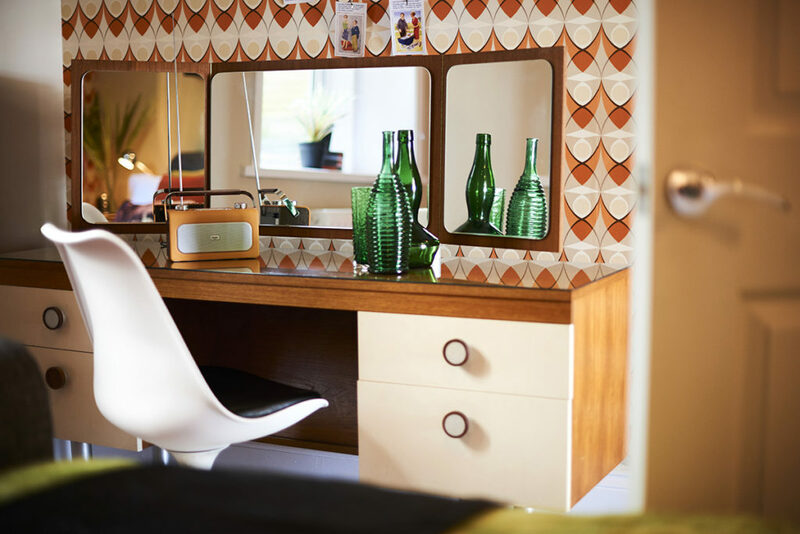 Enjoy some R & R at the Retro Retreat.. The Isle of Wight is often referred to as “England, 50 years ago”. We have celebrated this philosophy by presenting a coastal home with more than a nod to 1960’s interior styling. 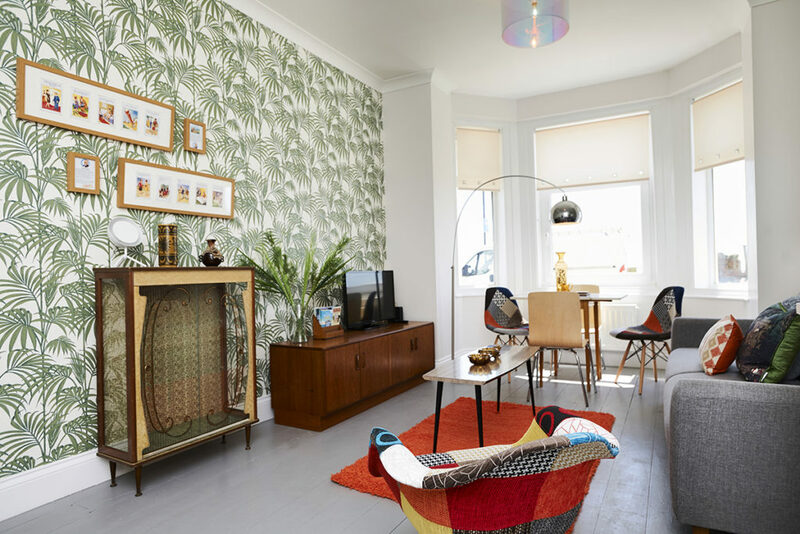 Whether you are a 60’s, 70’s or 80’s child, you will find a flashback somewhere in this one bedroom to a childhood forgotten - and if you're lucky enough to be younger then this, you will love the vibrant festival feel and vintage furnishings. A sunny ground floor apartment with a sea view, situated on a prominent road in Ventnor with everything on your doorstep. A double bedroom, bathroom with a large luxurious bath, fully fitted kitchen and an open plan living space, with a sofa bed if needed. If you are looking for somewhere to advertise your holiday home on the Isle of Wight, or if you have a service you provide or attraction and want to feature these on The Wight Place, please get in touch. 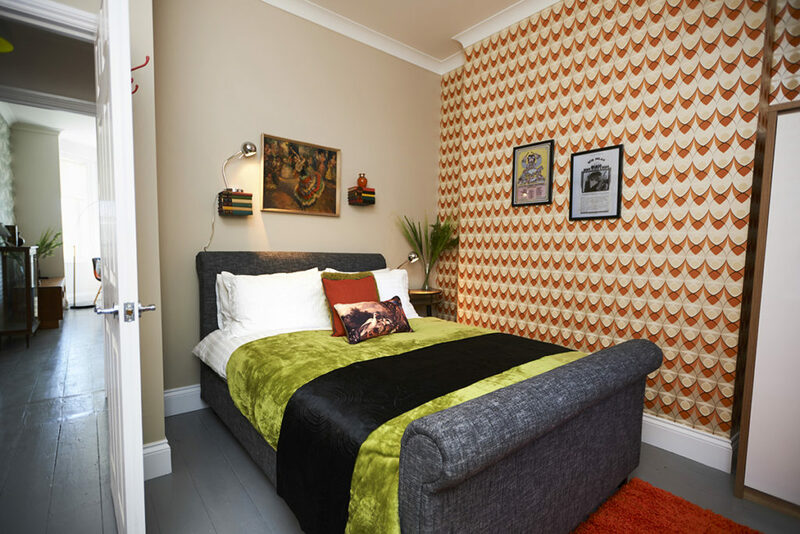 The Retro Retreat is a ground floor apartment set within a block of 5 flats. The apartments face the sea and from the dining room table in the front room, you can enjoy sea views and watch the world go by. The front room includes a sofa bed which sleeps 2 (ideal for children, or short stays for adults). 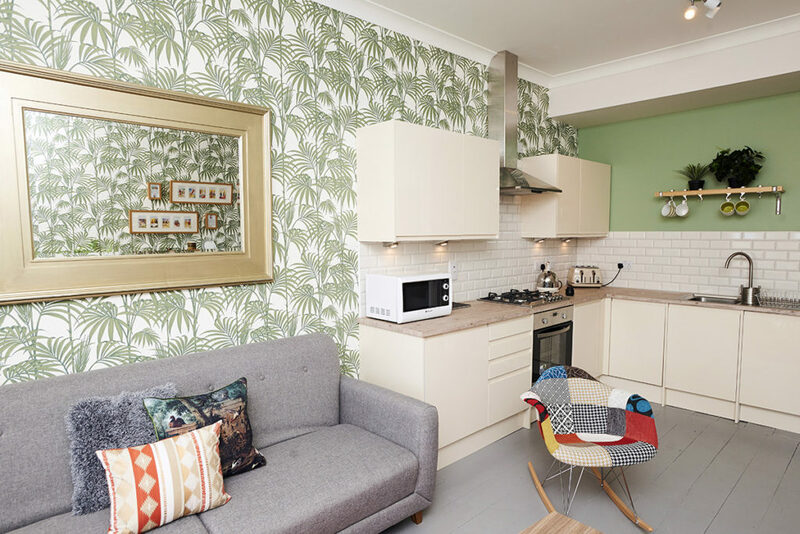 The open plan kitchen is fully equipped and includes a dishwasher, washing machine and fridge freezer. There is also a TV and DVD player, a few choices of films, books and games for you to enjoy. 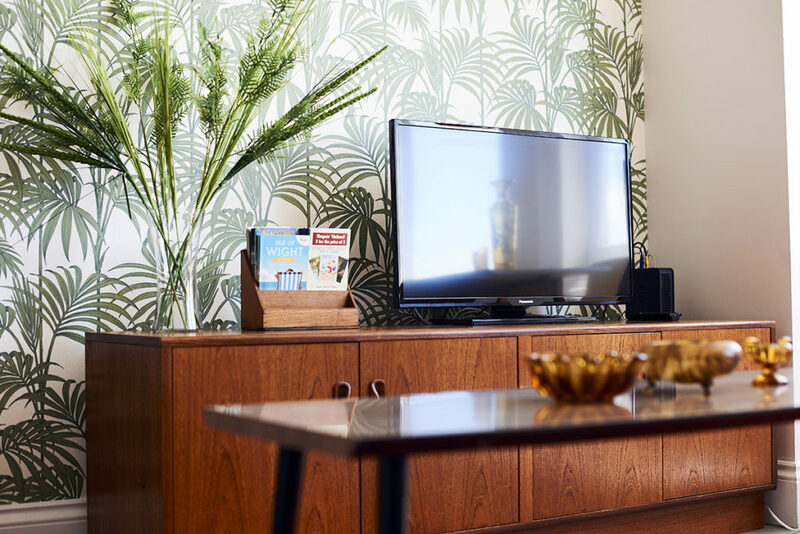 Wifi is complimentary and your essentials are provided for, including bed linen and towels. The bathroom includes a large luxurious bath with shower attachment. 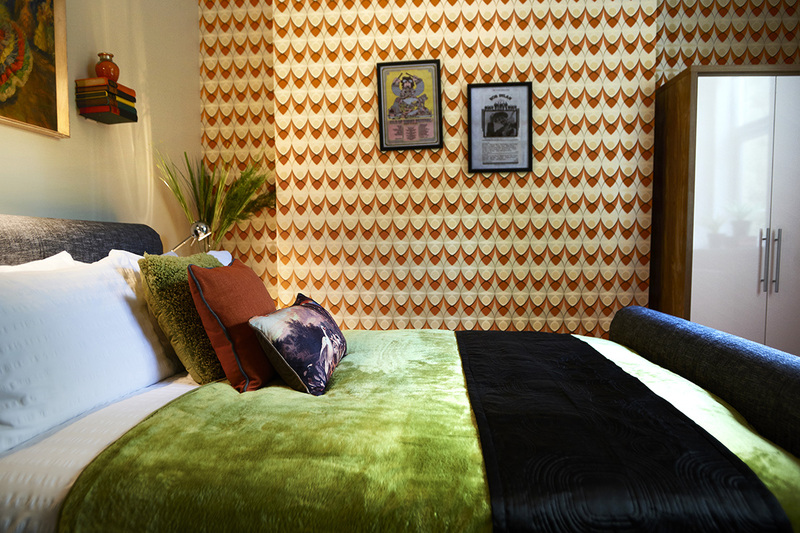 The Retro Retreat is perfect for couples but we also cater for our little ones. There is a blow up toddler bed and we can provide a travel cot if required (you would just need to bring your own bedding for these). 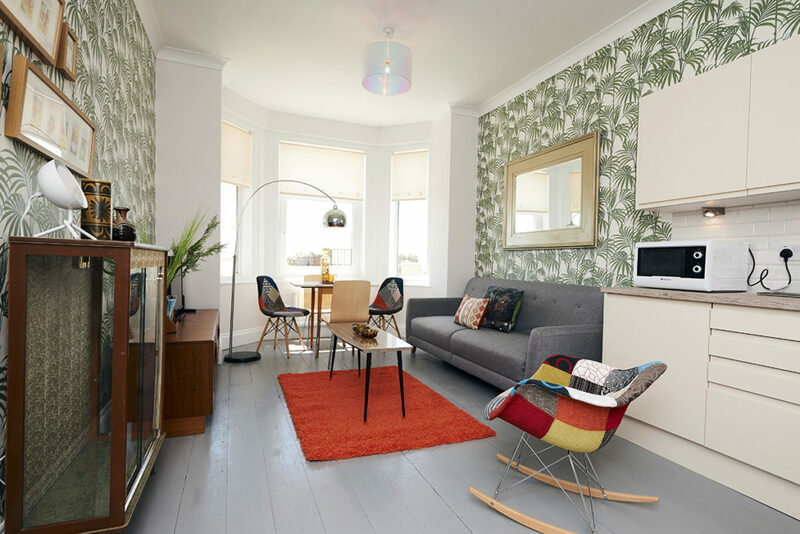 The Retro Retreat is centrally located in Ventnor. There is free parking outside the flat, but this can get busy. The nearest car park is only 2 minutes away (fees apply, but they are reasonable). The nearest supermarket is a 2 minute walk. The High Street is a stones throw away and he beach and promenade are only a 2 minute walk away (this increases to 4 minutes on the way back up the hill... unless you are super fit!). 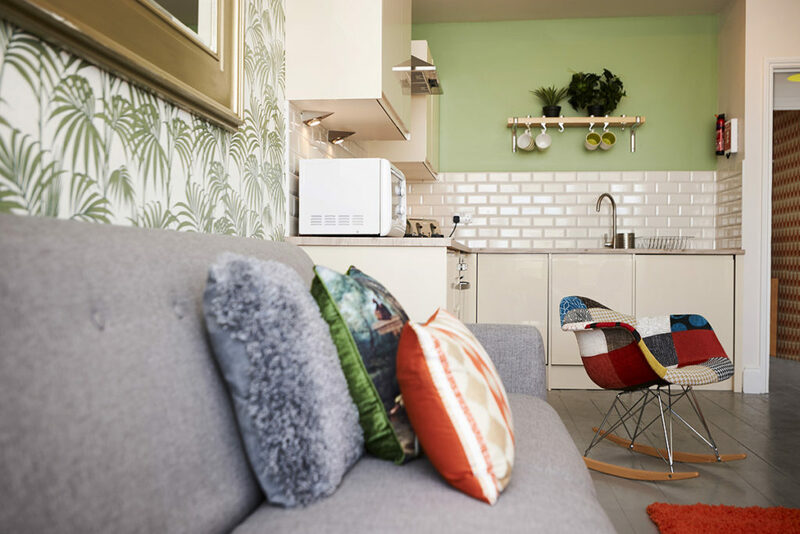 The apartment is also only 1 minute from the Ventnor Winter Gardens - worth a look to see what is on there during your stay. 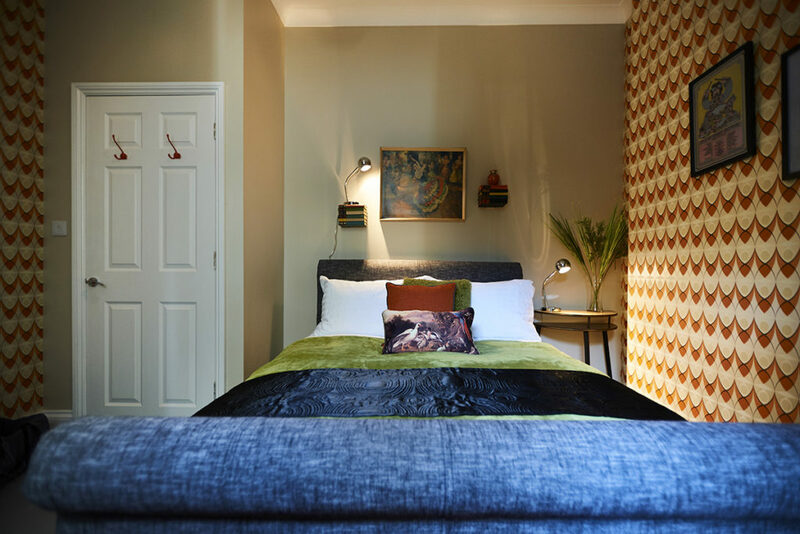 Everything it says on the tin and more..
"If you are pondering wether to book this accommodation, rest easy, its everything it says on the tin and more. 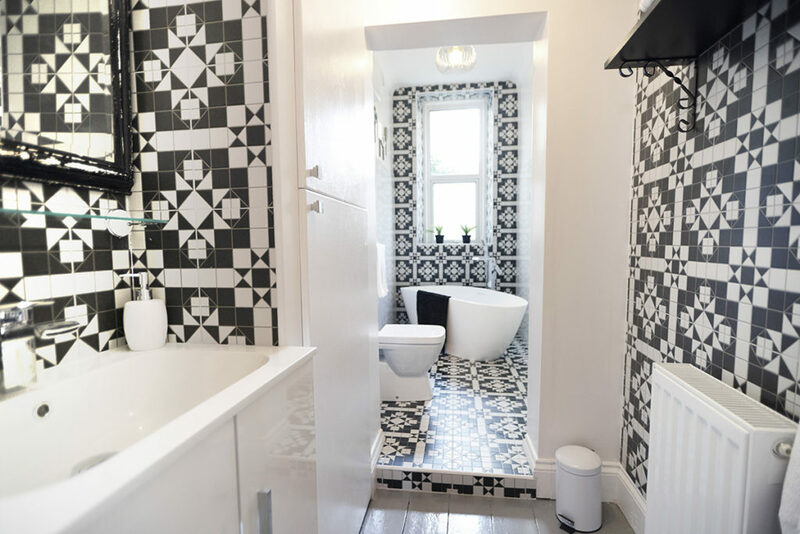 We loved our stay here"
"Perfect location, good amount of space in the flat and the bath is lush. Loved it - thank you for being so helpful and accommodating our requests for our 7 month old baby. We will be back." 2017 All Rights Reserved The Wight Place.